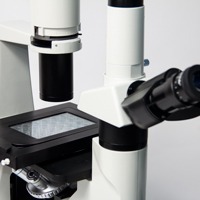 An emerging area of research (Live Cell Imaging) is growing rapidly. The number of PubMed articles published on live cell imaging has bloomed in the last several years, and is 10 times greater this year than in 2003. WPI, working in tandem with researchers from InVivo Scientific, has develop a cutting-edge line of products specifically for live cell imaging. In the past dead cells were stained and examined under a microscope. 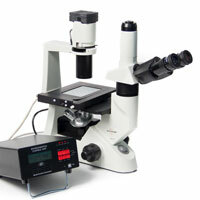 Now, small incubators can be placed on a microscope stagetop and live cells in culture can be observed directly. This opens a whole new world for exploration. 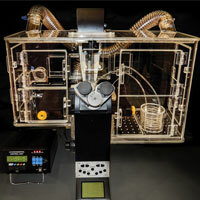 WPI offers two lines of products for live cell imaging. The first is a stagetop environment that fits on any inverted microscope stage. It holds a variety of standard culture well plates. 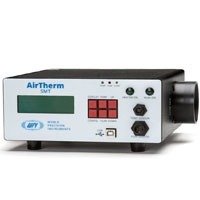 Using the Environmental Control Unit (ECU) with the Stagetop Environment (STEV), researchers can control humidity, oxygen, carbon dioxide, temperature and air flow within the stagetop environment.